Brought to you by Solar United Neighbors. Go solar, join together and fight for your energy rights! Got solar? Sign ups are now open for solar-powered craft breweries who would like to participate in the 2019 Brews from the Sun competition. Share your company’s commitment to solar with your brewery supporters and craft beer enthusiasts around the country, and raise awareness about your brewery among a national community of solar supporters Breweries can sign up to participate through April 30th. This spring, solar-powered craft breweries from across the country will compete during 6 weeks of public voting to receive the most votes and be crowned America’s Favorite Solar Craft Brewery of 2019. 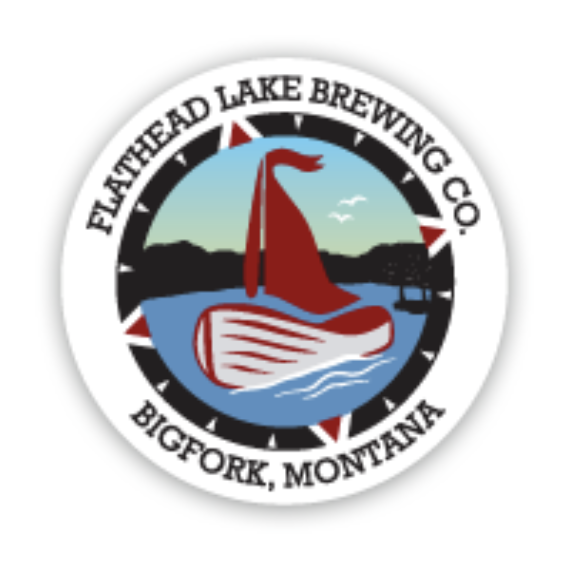 Solar craft breweries can sign up to participate in the competition through April 30th. Public voting will take place from May 6th - June 15th. 41 Solar Craft Breweries from 21 different states competed in the 2018 Brews from the Sun competition. 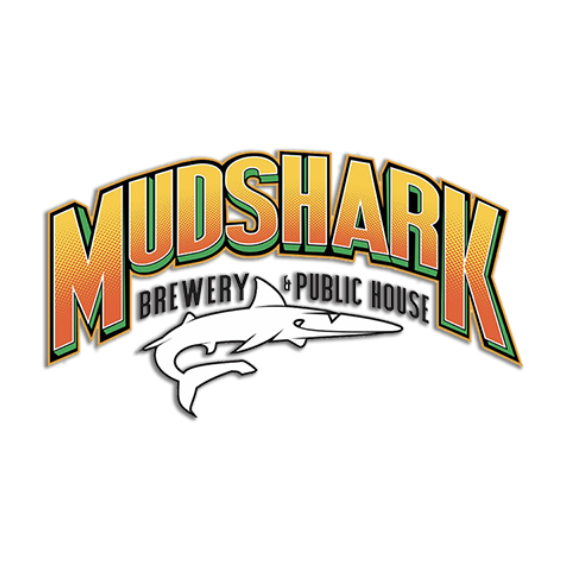 Receiving over 2,000 votes, Mudshark Brewery of Lake Havasu, AZ was crowned America’s Favorite Solar Craft Brewery of 2018. 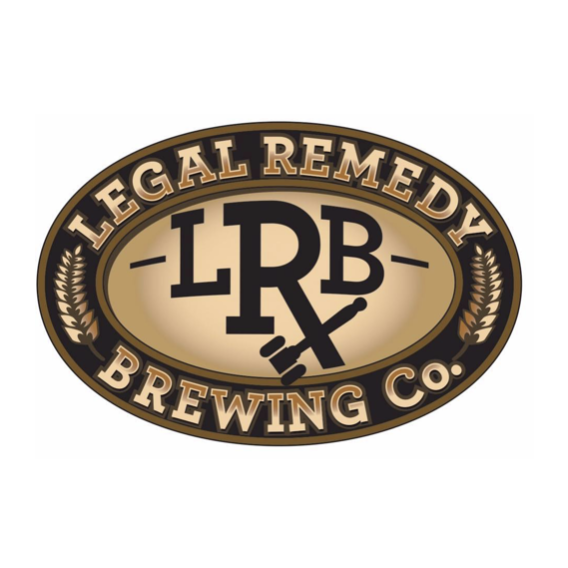 Legal Remedy Brewing of Rock Hill, SC came in a close second place and Flathead Lake Brewing of Big Fork, MT took home third place. More than 140 craft breweries from 38 different states around the country have installed solar panels to help power their operations. Their solar systems range from 4.2 kW - 2.1 MW in size, and include solar panels installed on warehouse buildings, parking shade structures, farmhouses, ground mounts, and even as the roof of a beer garden! Being a part of the Brews from the Sun competition has been a lot of fun! It has given our entire company, from our sales team, servers, bartenders, management and brewers the opportunity to engage with our customers on our sustainability efforts. We have been able to spread the word and encourage others to join us in going solar! We have had a great experience with the Brews from the Sun Competition - so many people are learning about our use of solar energy... We have even had some local breweries inquire about who we used, how much it saves, etc., which is fantastic! ... It has helped us share the other sustainable efforts we continue to make in our brewpub. It has been really fun to engage our community to rally for their local brewery in this nationwide competition. It has also been a great tool to educate more people on the sustainable aspects of our brewery and why we feel that using solar power is an important aspect of our overall goal of being environmentally responsible. Header photo graciously provided by Odell Brewing Company, CO. Solar United Neighbors, a 501(c)(3) nonprofit, is the only organization in the country dedicated to representing the needs and interests of solar owners and supporters. We’ve been helping people go solar, join together, and fight for their energy rights since 2007.